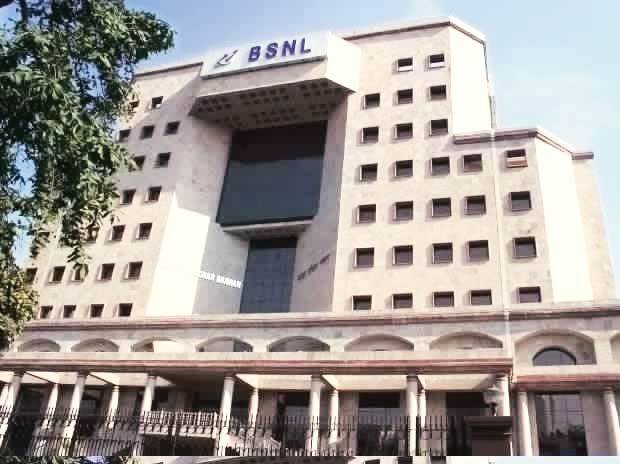 Employees of BSNL are planning to intensify their strike demanding various benefits and internet services to banks might also be impacted, a union representative said Tuesday. The employees are on a three-day strike that started on February 18. Udaiveer Singh, who is district secretary of BSNL employees' union, said they would intensify the agitation. He also claimed that internet services to banks might also get affected on Wednesday. When contacted, All India Unions and Associations of Bharat Sanchar Nigam Ltd (AUAB) Convenor P Abhimanyu said the union is against disrupting services provided to customers, including banks. According to Singh, the union has a charter of seven demands, including reducing the deduction of pension amount from salary.